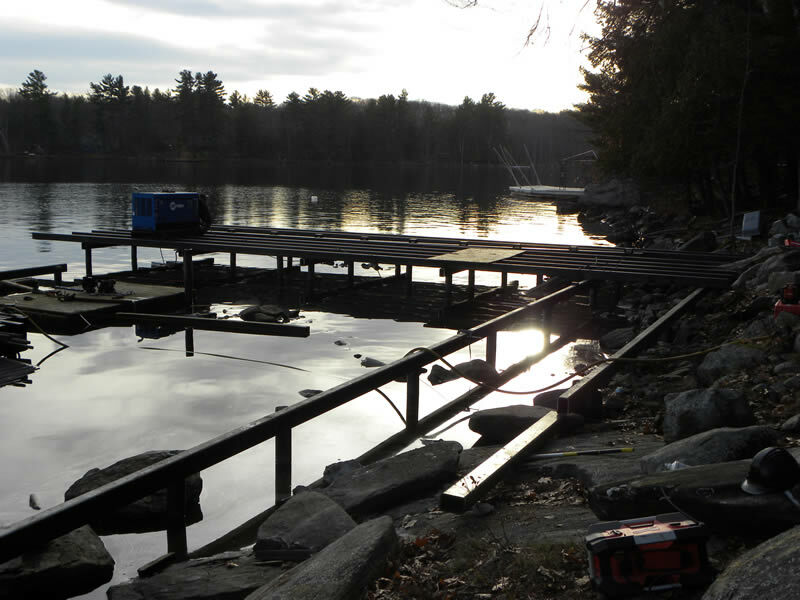 Replacing rotting timbers is no easy feat. 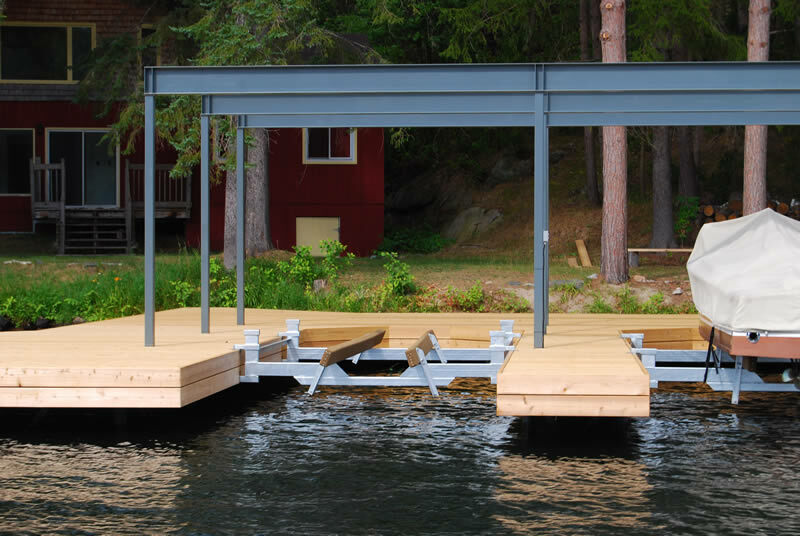 At Nordcap our steel dock supports are engineered to last with thick wall pipes and the choice of long-term rust proofing options. 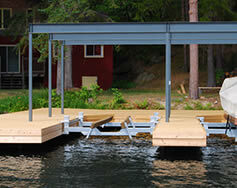 Your dock is essential to cottage living. 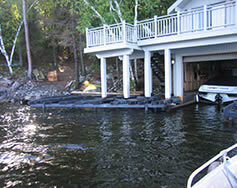 It should be low maintenance and long-lasting! 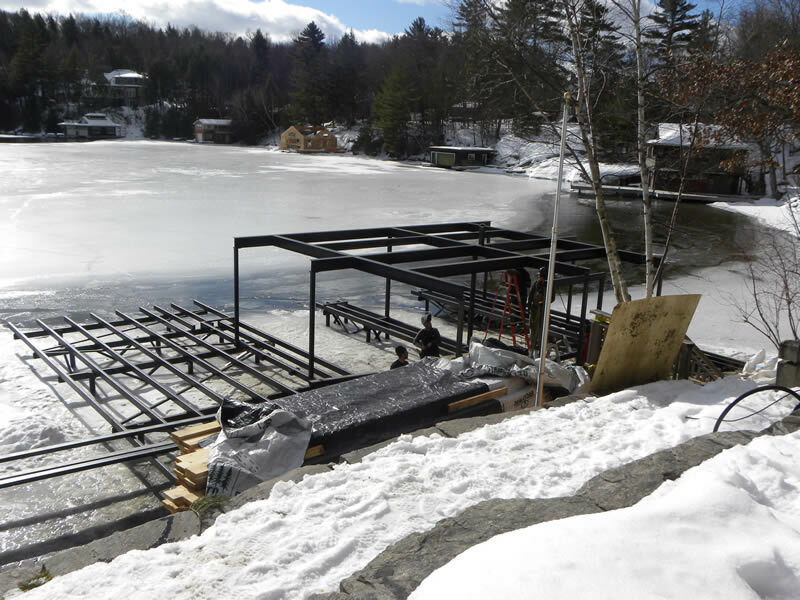 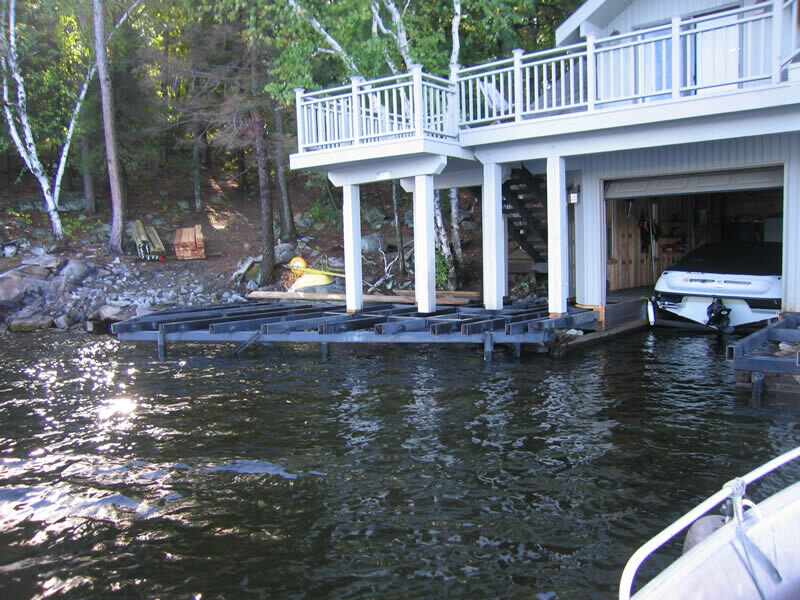 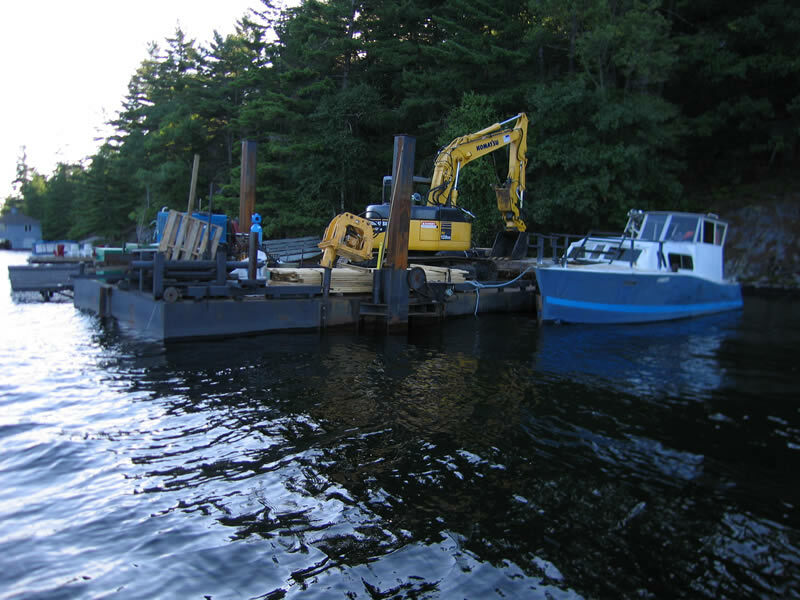 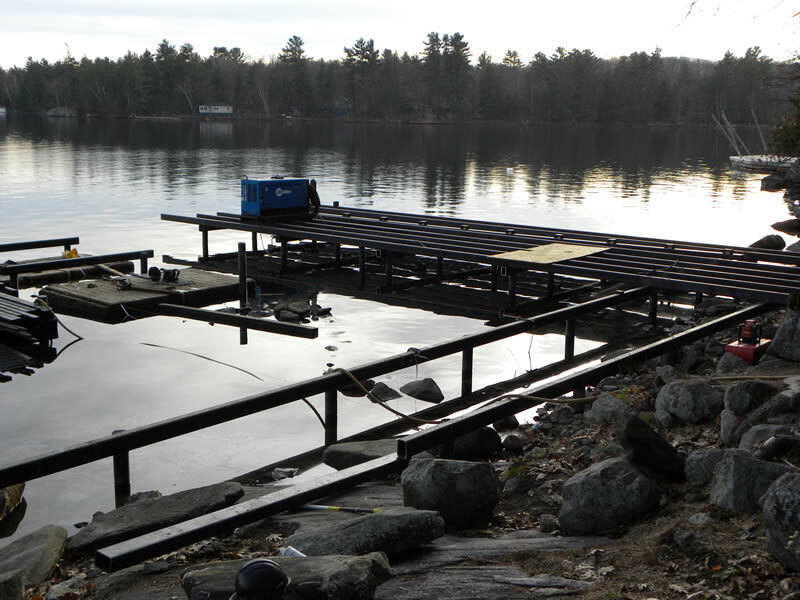 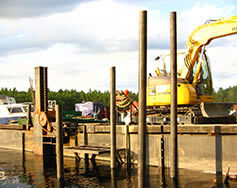 For more than 24 years we’ve been building steel docks throughout Muskoka, ON, Canada. 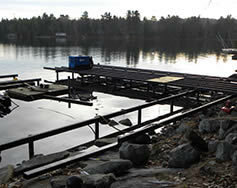 Our work has ranged from simple swim docks to support structures for projects like the Muskoka Boat & Heritage Centre. 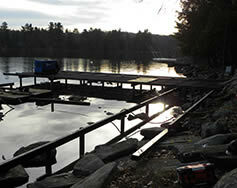 We’ll help you choose the optimal location on your waterfront and design a dock for your family’s long-term plans. 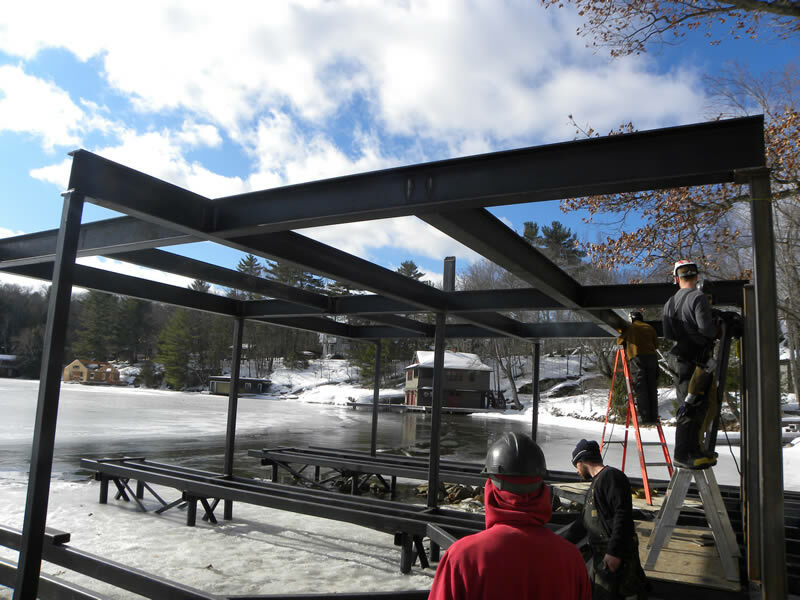 We pay special attention to structural integrity. 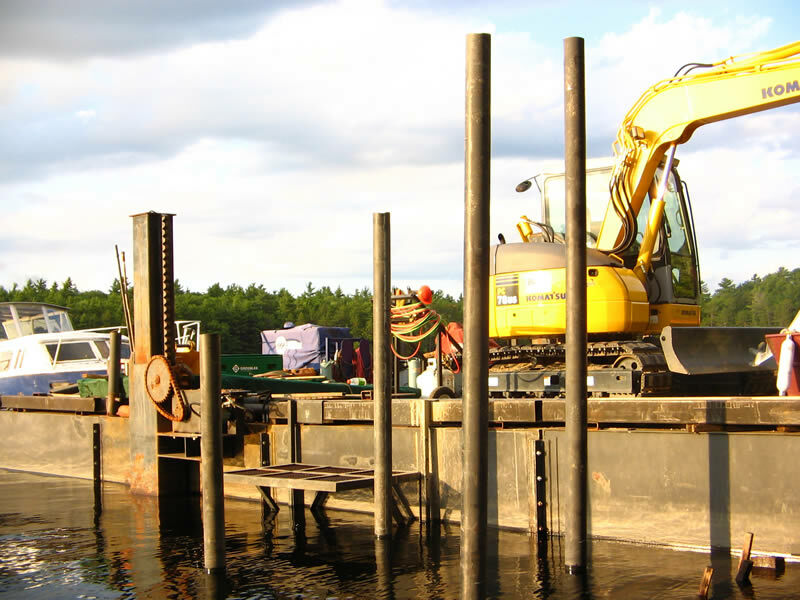 Our pilings are high-quality rust-proofed steel because a dock is only as good as its foundation.